The new books from the POV Female series are available for order. This new exciting series took place in Bogota, Colombia. 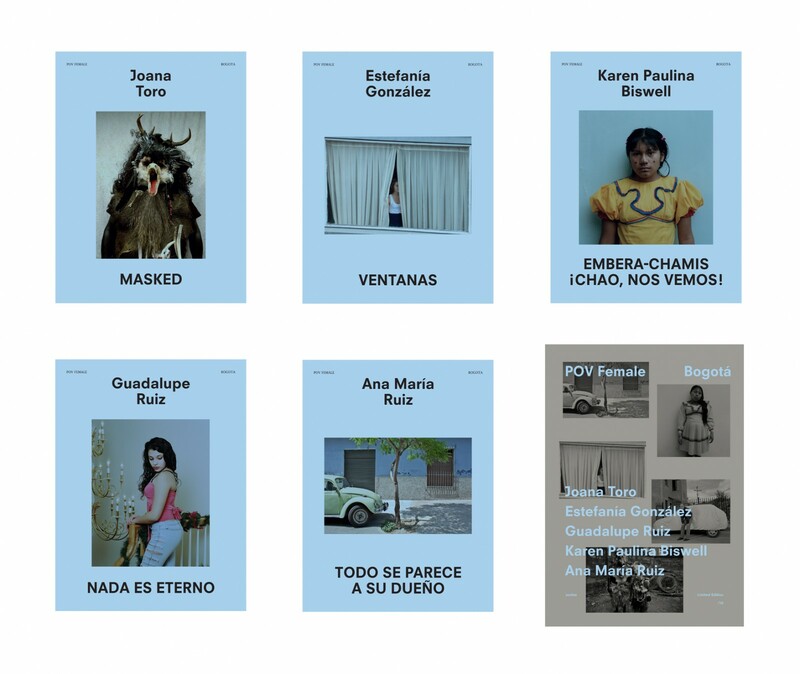 The book launch of the five books took place at the gallery Valenzuela Klenner, Bogota on the 8th of May 2014.